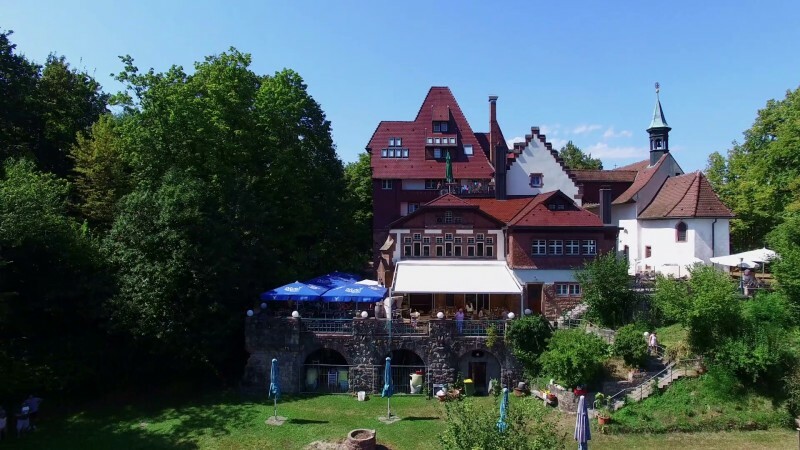 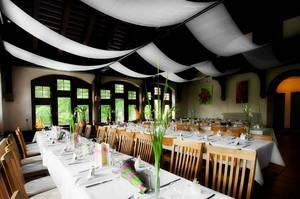 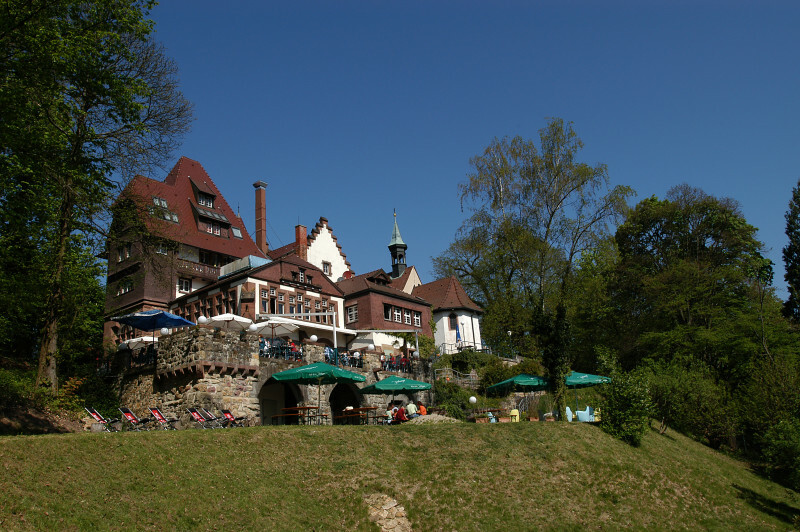 The Schloss-Café is located on the hill Lorettoberg in a historic art nouveau house. Despite the word "Café" in the name it is a traditional restaurant with continuous hot food. Enjoy panoramic views of Freiburg, breakfast with fresh juices, a varied lunch and refined dinner with regional treats.